People don’t think much about sizing your air conditioner when you first purchase it. By size, we mean the power levels of the system: how much cooling energy it can generate while it runs. That plays a huge part in its ultimate success or failure. If your air conditioner is too small, it won’t be able to cool your home and will undergo all kinds of unnecessary stress to boot. If it’s too large, it will suffer stress from a different source: cycling on and off rapidly as it cools the house too quickly and subjecting the unit to severe wear and tear as well as costing you money in lost energy. 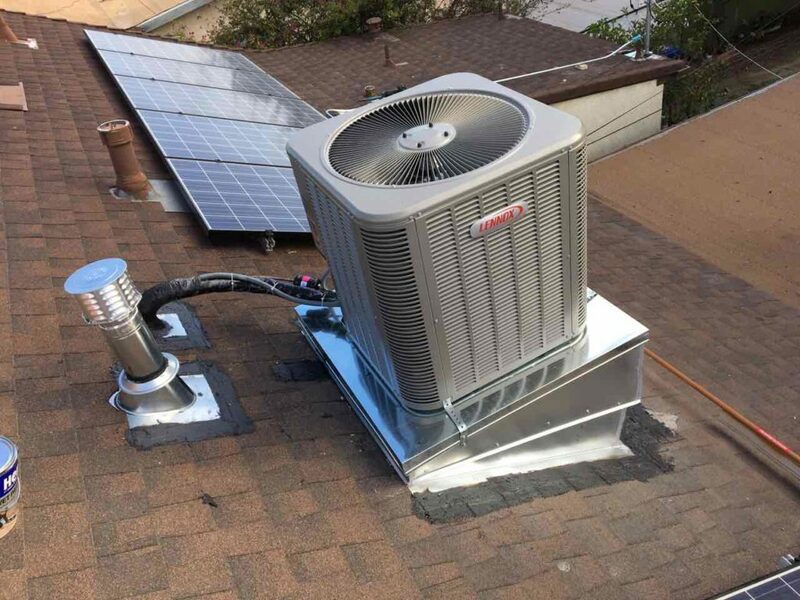 Here in Los Angeles, air conditioning services can help you with proper sizing before performing an installation. Here are 3 things to consider when sizing a new air conditioner. 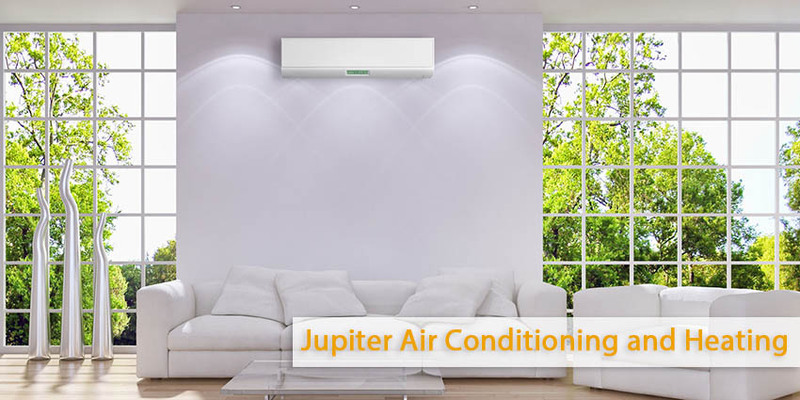 The trained experts at Jupiter Air Conditioning and Heating will cover every step in the proceedings, then perform an installation with courtesy and care. Pick up the phone and call us today to make an appointment! Square footage of your house. The biggest consideration is also the most obvious: how much space your home actually has. Your ownership papers may list the precise square footage and you can also do calculations based on the size of each room. Your technician should be able to do the same. Insulation. Insulation helps your home retain heat in the winter and cold air in the summer, slowing the process whereby conditioned temperatures shift in your home. That has some bearing on the proper size for your air conditioning, as does the presence of energy-saving windows in your home. Sunlight exposure. Do you have giant picture windows with a western view? If you do, chances are you get a lot of sunshine exposure in your home. That can raise the overall temperature in your home a great deal. Sunlight exposure matters when sizing your air conditioner, which is why your technician will factor it in. In Los Angeles, air conditioning companies like Jupiter Air Conditioning and Heating can show you what to consider when sizing a new air conditioner. Bring all of your questions and concerns to us and we will be happy to address them.